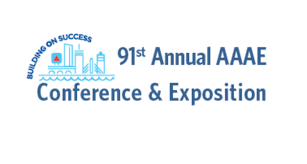 91st Annual AAAE – Conference & Exposition – Boston, MA. 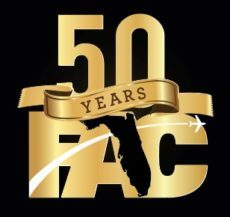 2019 FAC 50th Anniversary Conference & Exposition – Ft. Lauderdale, FL. 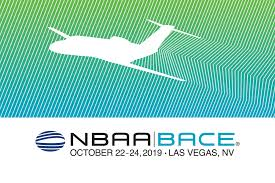 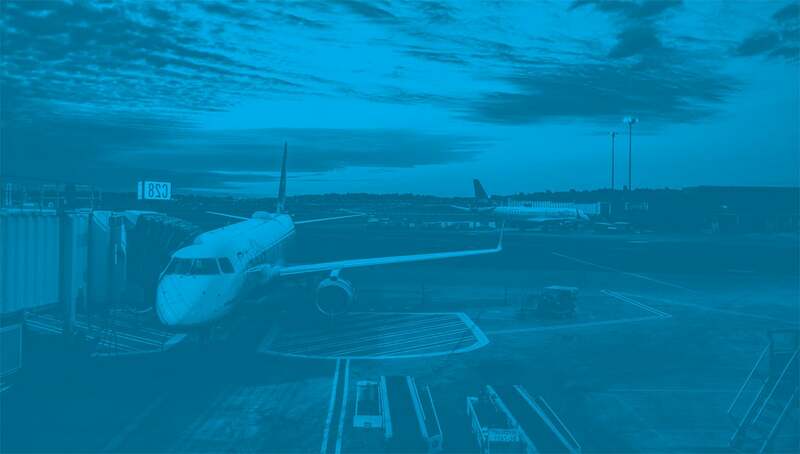 NBAA – Las Vegas, NV.